1. Siblings Together quilt. If you don't know about this project you can read about it here. 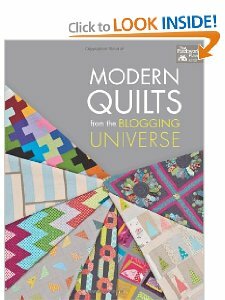 My inspiration for this quilt came from this book. I need to baste, quilt and bind it before it can be shipped off to England. 2. 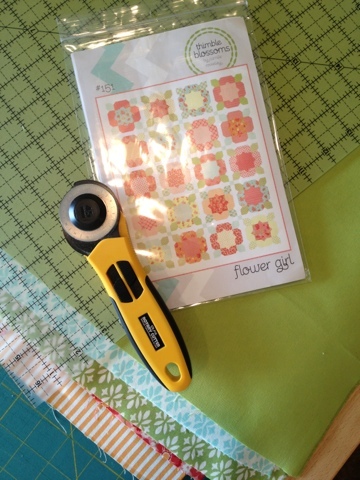 Flower Girl: I have starched all fat quarters and begun to cut all the pieces for another Flower Girl Quilt. This will be a quilt for my granddaughter, to match the one I made earlier in the year for her sister. 3. Over a year ago I sent off this starter block to my bee mates in the Stitch Tease Bee. I hadn't seen what has been added to it until today when it arrived as the most touching quilt top. I will finish it in time to take to FQ Retreat, I promise. I will also write a separate post about my fabulous quilt, we are just waiting for one more person to receive hers. 4. Hexie MF: This one is a hopeful finish. Since this quilt is completely hand-pieced, I want to hand quilt it too. I still need to add the stems and a few more hexie flowers to it before I can even begin thinking about that. Wish me luck on this finish. 5.Flying Geese: I am obsessed with flying geese right now so I chose them in any size or configuration for my month in the Modern Stitching Bee. 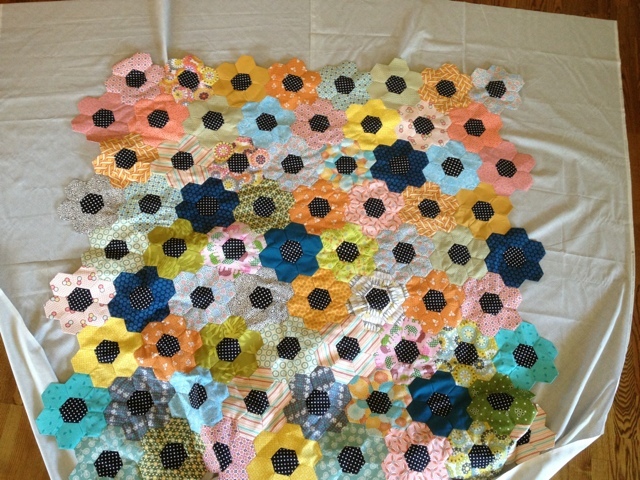 Providing I receive all my blocks from the members, I hope to arrange and finish this quilt, too. 6. The Medallion-Along has slipped to the bottom of my priority list, although I love this quilt and it will be for me, there is no rush to finish, but I am hopeful. 7. I forgot the things from last quarter's list that went unfinished. Two Giant Star quilts made with my Fat Quarter bundle of Indie prints. This one with a teal background. 8. The other with a grey linen background. 9. And let's not forget the quilt top I made with all the leftover squares of Indie set in a background of Kona Coal and surrounded by Summerville Weave in Coal. 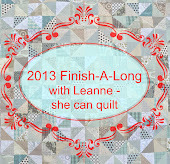 If you think I can get all these quilts finished by July 1 you are as crazy as I am! You have some lovely projects there! So colourful too, but it’d a long list, I have to admit! That is some list! You could always make the giant stars a 'two for one', putting them as front and back of one quilt! 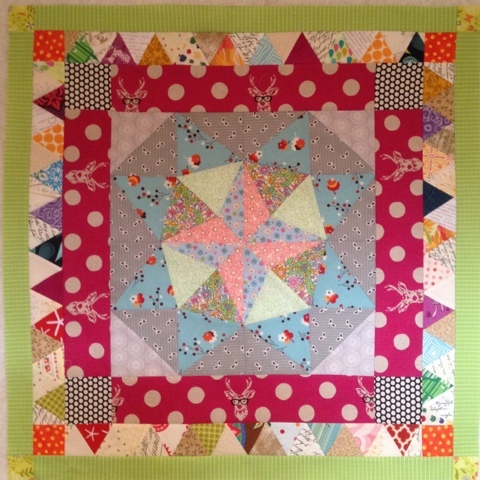 I love your Summersvillle quilt- so graphic and striking! What a list, I love it, and each of these will be so excellent. You can do it, girl! I do love your flying geese quilt. Oh and the Stitch Tease. Well I love them all really! I'm definitely as crazy! Of course you can do it! It's longer than my list - just! You have lovely projects in the making there, bet you will get most of them done! 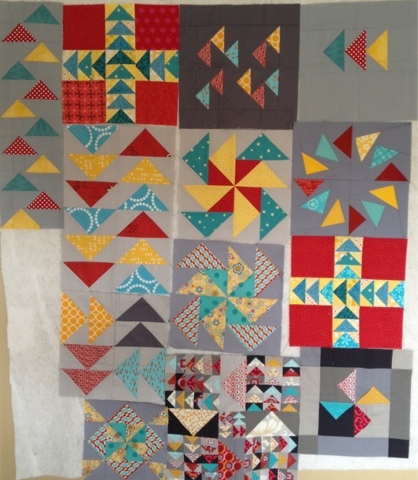 Well if anyone can finish 9 quilts in a quarter then it's you - they are such wonderful projects Di! You go girl! July is months away... right? So when are you going to start selling them ? Oh you can do it!!! All those are wonderful and will even become more spectacular by the finished quilting. You could do that by the deadline, but maybe this would totally stress you out, so just be happy and do what is possible! Good luck with the list! You have some lovely projects you're working on.